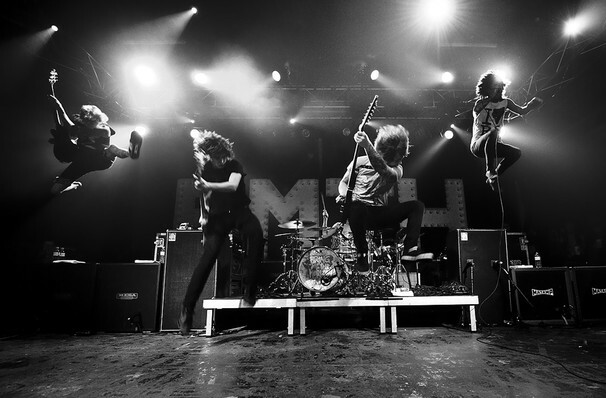 Why See Bring Me the Horizon? Do you want to start a cult with me? The quintet's shows are synonymous with high-octane, mosh-put inducing performances that never drop in intensity. Unafraid to mix up genres and styles, their latest work careens from upbeat electronic anthems to bone-shaking and rage-filled manifestos in a heartbeat, and this translates to an exciting and unpredictable live show replete with enough pyrotechnics to put the Olympic Opening Ceremony to shame. Sound good to you? 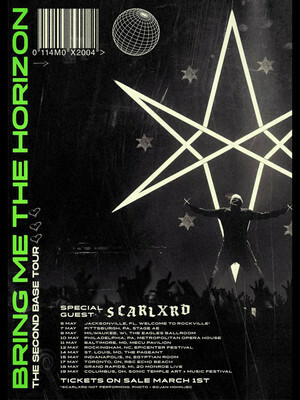 Share this page on social media and let your friends know about Bring Me the Horizon at Paul Tsongas Arena. Please note: The term Paul Tsongas Arena and/or Bring Me the Horizon as well as all associated graphics, logos, and/or other trademarks, tradenames or copyrights are the property of the Paul Tsongas Arena and/or Bring Me the Horizon and are used herein for factual descriptive purposes only. We are in no way associated with or authorized by the Paul Tsongas Arena and/or Bring Me the Horizon and neither that entity nor any of its affiliates have licensed or endorsed us to sell tickets, goods and or services in conjunction with their events.